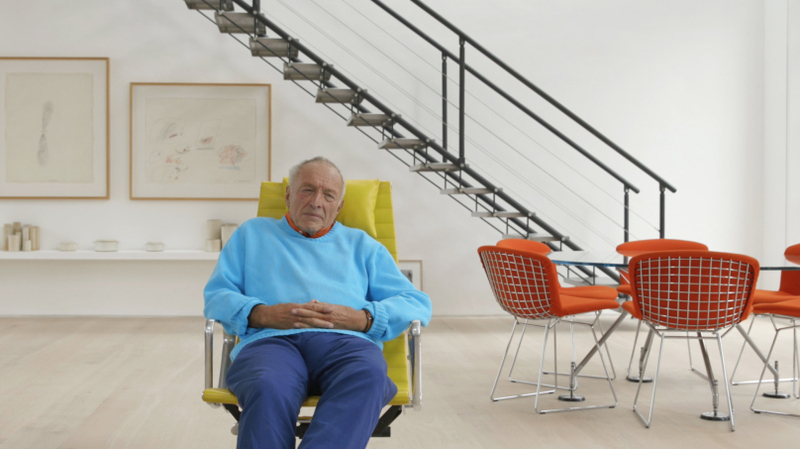 Nowness asked filmmaker Matthew Donaldson to direct a short film about star architect Richard Rogers and celebrated restaurateur Ruth Rogers’s converted Georgian townhouse in Chelsea, London. To read more about the extraordinary house on Nowness website click here. Film direction by Matthew Donaldson, additional credits at the end of the film.